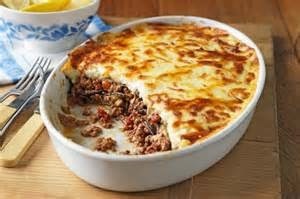 You might find moussaka on the menu at a Greek restaurant, but it is rare to see it on a menu at other eating places, so when I spotted it at Red Peppers restaurant (http://red-peppers.co.uk/index.html) in the Mailbox in Birmingham recently, I selected it. 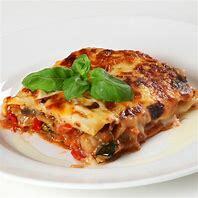 I was not disappointed, it was mouth-wateringly good and it gave me an appetite to put it back on our menu at home. 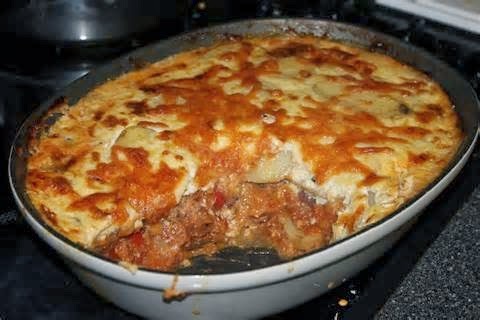 If you have never tried moussaka or if you want to prepare this famous Greek dish for your family, then try this recipe. 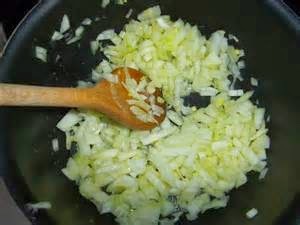 Heat the oil in a frying pan and fry the onions until soft. 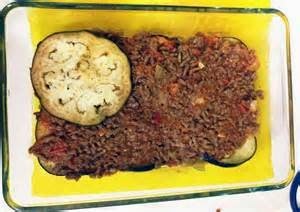 Remove from the pan and put on a plate. 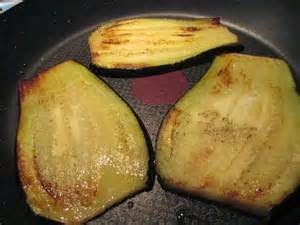 Fry the aubergine slices in the pan, a few slices at a time, until golden on each side. Drain on kitchen paper. Fry the meat until brown. Stir in the 1tbs of flour, tomato puree, stock, herbs and a dash of salt. Bring the mixture to boil, then simmer for 15 minutes. Meanwhile, make the cheese sauce. Melt the butter in a saucepan. Stir in the 40g of flour and cook for 1 minute. Add the milk slowly, whisking over a medium heat until thick. Add the cheese, stir well until melted, then stir in a pinch of salt and pepper. 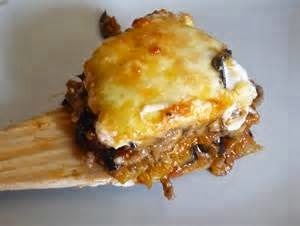 Layer the meat and the onions, aubergines and tomatoes in an ovenproof dish, then top with the cheese sauce. Dish up with crusty bread.